Our Services | Fort Macleod Glass Ltd. Reliable solutions to your door and window needs. 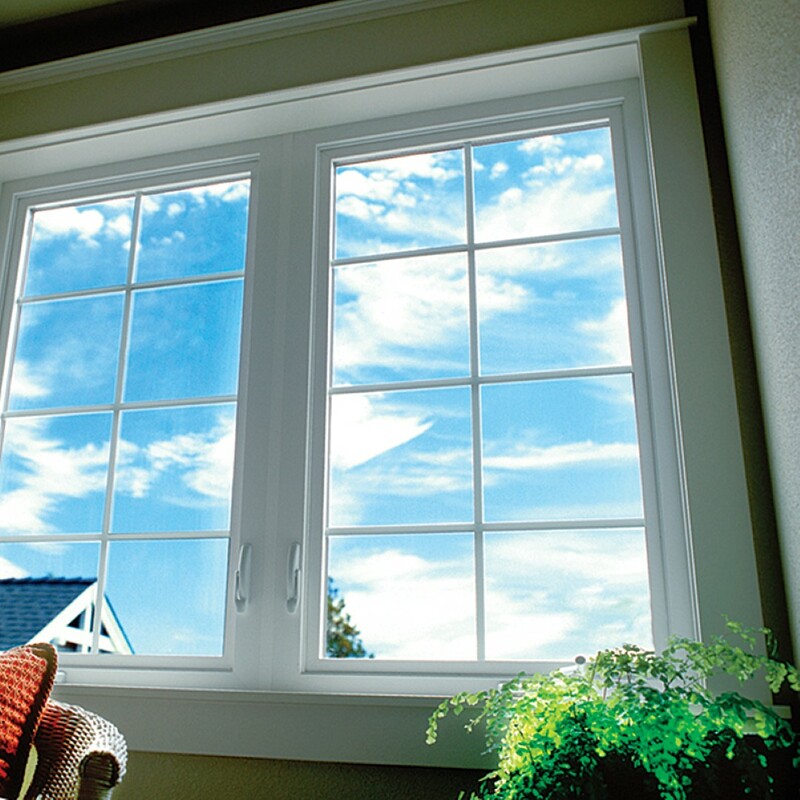 Replacing windows on your house can save you a large amount on your annual energy bill, according to ENERGY STAR®. And, it’s nice to have a window that looks good, opens and closes easily, and seals of properly. Not sure what will work in your home? Give us a call, and we can help you get started! Building a brand new home? Or looking to renovate your current home? Email us your house plans for a quote today! Need some glass cut to a specific dimension? Or do you need a pane replaced? Get in touch with us and let us help you! Does your screen in your door or window have holes in it, and you need it replaced? Get a new screen setup, and installed by us! Fort Macleod Glass Ltd has been serving the Fort Macleod area for many years and wants to earn your business. Our loyal customers love our personalized treatment; it keeps them coming back each time a new issue arises. Our customers are like our family! © Fort Macleod Glass Ltd.